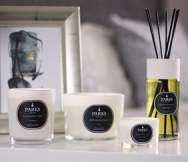 Our room sprays are the ideal way to create the perfect ambience throughout your home. Just a quick spray of our pure essential oil blends will give any room a long-lasting, alluring fragrance that lingers beautifully. 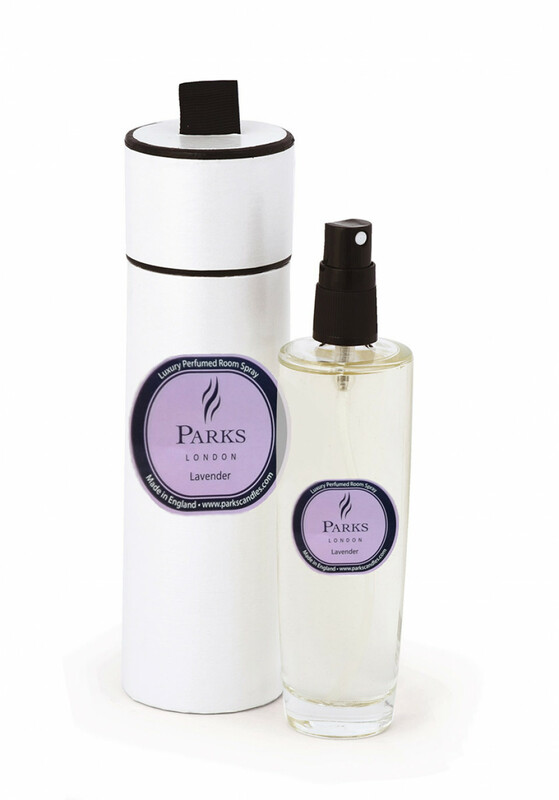 Our popular, luxurious Lavender Room Spray offers the gift of relaxation and calm in a bottle. Presented in a sophisticated black and white gift carton, this superior room spray is fragranced using only pure natural essential oils, without any additives or chemicals. Well-known and loved for its ability to help even the most tense of minds to unwind, lavender is a treasured, timeless fragrance that makes a wonderful backdrop for any home environment. This familiar scent evokes the happiest memories of long summer days, winding country lanes, and flower-filled gardens. For thousands of years, lavender has been used as a traditional remedy to treat migraines, depression, anxiety, and stress. But despite its history as a herbal remedy, lavender has attracted the attention of many modern-day scientists and a wealth of research is available on its numerous beneficial properties. This versatile aromatic herb has been shown to alleviate anxiety, help banish sleep disturbance, and improve the symptoms of depression, while assisting those suffering from insomnia. It is ideal for use in every room of the home, but is especially helpful to aid relaxation and peaceful sleep in the bedroom. The stylish combination of our sleek room spray bottles and stunning containers make each of our room sprays an ideal gift for a friend or loved one to show them you care.